We featured The Abyssinians back in September 2008. Here’s another video entitled Declaration of Rights. 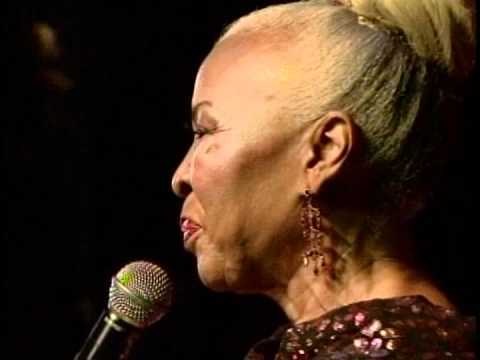 Myrna Hague is a Jamaican lover’s rock and jazz singer. She is known as Jamaica’s First Lady of Jazz. Ernie Smith is the stage name of Glenroy Anthony Michael Archangelo Smith, a Jamaican reggae singer. He is known for his deep baritone voice. Khaos (born Oshane Logan) is an up and coming Jamaican dancehall/reggae singer. He was born and raised in Black River, St. Elizabeth, Jamaica, but is currently based in the US. You are currently browsing the Jamaican Music weblog archives for March, 2012.